PULSUS cordially invites all the researchers, academicians, students and business professionals in the field of STD, HIV/AIDS from all over the world to “2nd International Conference on Sexually Transmitted Diseases” which includes prompt keynote presentations, Workshops, Oral talks, Poster presentations and Exhibitions. 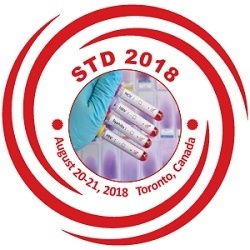 The STD 2018 conference will revolve around the theme “Futuristic Approaches in Clinical Therapies of Sexually Transmitted Diseases” thus relaying the latest technologies and innovations relevant to STD related fields. The 18th World Analytical Chemistry and Mass Spectrometry Conference is organized around the theme "Analytical world for tomorrow: A new era of research through Novel Analytical techniques”. The conference will be address eminent personalities, plenary speakers, scientists, industry persons from around the world who will be hosting the whole event and will be delivering keynote speeches, panel discussions and debates are going to be held. It will be a benchmark in the field of Analytical chemistry where every researcher, scientist, professors, deans, will be approaching with innovative ideas to improve the field of analytical chemistry in the field of pharmaceutical sciences. 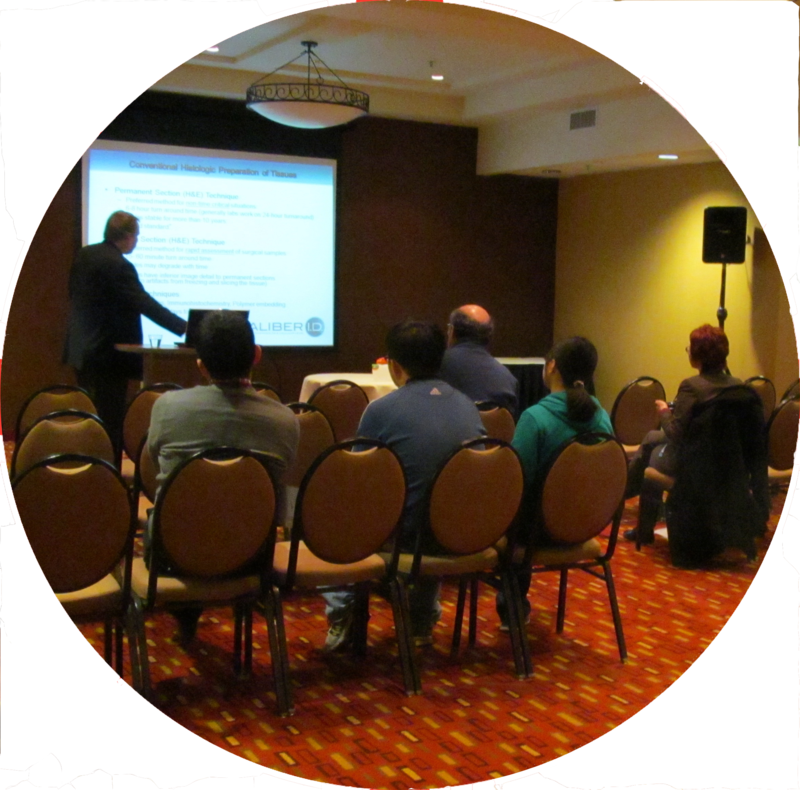 Food Chemistry 2018 welcomes attendees, presenters, and exhibitors from all over to attend for the “2nd International Congress on Advances in Food Chemistry and Technology." Food Chemistry 2018 has been designed in an interdisciplinary manner with a multitude of tracks to choose from every segment and provides you with a unique opportunity to meet up with peers from both industry and academia and establish a scientific network between them. The theme of the World Drug Delivery and Novel Therapy Summit is “Research and Implementation of Drug Delivery System”. Join your peers around the world focused on learning about Drug Delivery and related advances, which is your single best opportunity to reach the largest assemblage of participants from the Drug and Pharmacology community, conduct demonstrations, distribute information, meet with current and potential professionals, make a splash with a new research work on drug, and receive name recognition at this 2-day event. 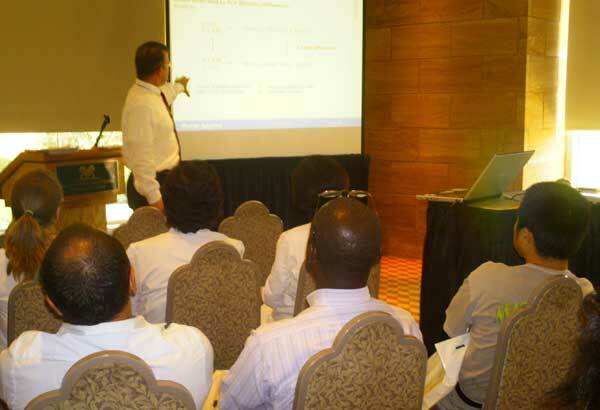 The conference is around the theme, "Redefining the Horizons of Materials Chemistry and Science." The MCS 2018 conference assures to serve as a good platform for the scientific community to meet experts and exchange their ideas. On the occasion of this huge gathering, organizing committee invites participants from all over the globe to take part in this annual conference. The Conference will also have a space for companies and/or institutions to present their services, products, innovations and research results. Applied Psychology and Behavioral Medicine 2018 predominantly concentrates on the appraisal of human conduct and finding of mental issue in complex sick patients. It is likewise useful for building associations with advance prosperity of human strength by opening the puzzles of mental riches and positive development for a superior society. The gathering welcomes members from every single leading universities, medical centers, global hospitals, clinical research institutions and diagnostic companies to share their research views and knowledge on all parts of these quickly extending fields of Applied Psychology and Behavioral Medicine. This event will focus on various important disciplines of biotechnology and its applications for improvement in health and quality of life the world over. It is anticipated that up to 100 of the world's leading scientists, researchers, industrialists, and academicians, including several Nobel Laureates, in the fields of biotechnology and medical and biological sciences, will attend this forum, in Toronto, to share and discuss new scientific ideas, products, and breakthroughs. We hope that the deliberations and recommendations of this conference will have a significant impact on the future directions of business development, strategic alliances, partnering trends, product opportunities, growth, business models and strategies, licensing merger and acquisitions, outsourcing, venture capital and financing and intellectual property. 17th International Conference on Neurology & Neuroscience is a unique forum to bring together worldwide distinguished academics and professionals working in the various fields of neurology and neuroscience sciences, scholar working on brain researchers, scientists, academic scientists, health professionals, pharmaceutical companies representatives, industry researchers, scholars and many more to mutually exchange the research and technologies. Aim of this conference is stimulate new ideas for treatment that will be beneficial across the spectrum of Neurology. The 17th International Conference on Neurology and Neuroscience, symposiums and Workshops etc. will provide a dedicated platform for the improvement, execution and exchange of information about Neuroscience and its related branches.